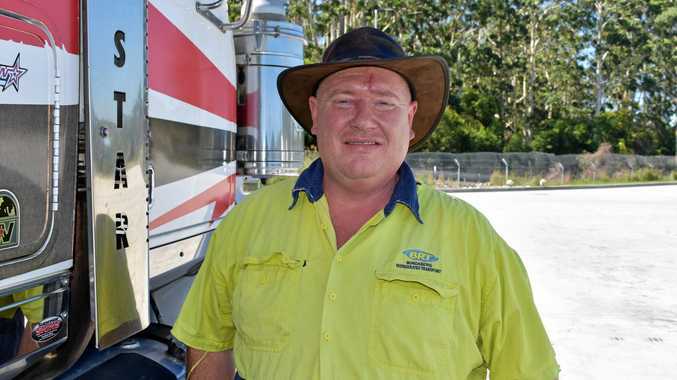 HAPPY truckie Dustin Limbrick was far away from his Bundaberg home in Queensland in January when Big Rigs saw him at a New South Wales rest area. Dustin, 42, was driving a Western Star 4800 for Bundaberg Refrigerated Transport. He was hauling coffee cups and plastic punnets for two customers. "I usually carry produce out of Bundaberg,” he said. Dustin has been a driver for 24 years and the first truck he drove was an Isuzu carrying milk. He likes stopping at the Nambucca Service Centre, BP Grafton and Caltex Yunta in SA during his extensive travels. 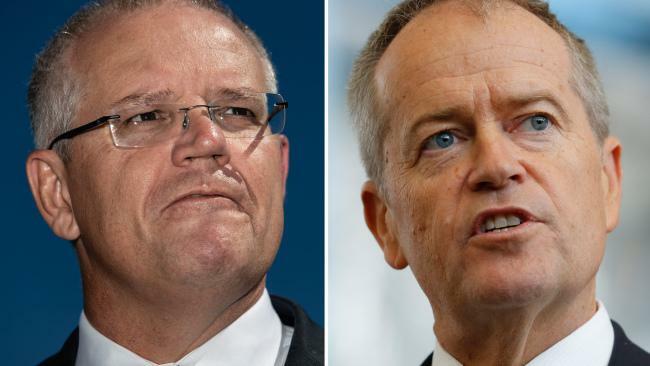 Into motorbikes outside work, Dustin said his resolution in 2019 was "to pay bills”. He said he loves the job and is also into dash cameras. One incident he filmed that was posted online went viral.